﻿ How Effectively a Property Management Company Maintain your Property - BRANTFORD PROPERTY MANAGEMENT Inc.
Are you looking for a property management company, who can guide you and assist you throughout the investment procedure? If yes, then you have landed in the right place. 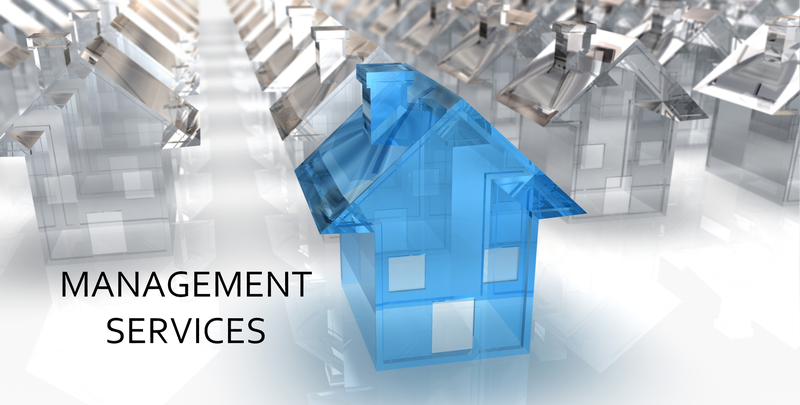 Property management companies in Ontario add significant value to your property and ensure that your investment is a success. It is believed that a property is an investment and this expression can become true only when the property is handed over to the right hands. A good property management companies in Ontario has a team of experienced professionals armed with the knowledge of the latest landlord-tenant laws. The property manager validates the veracity of the tenants before handing over the property and signing the deed. A thorough screening process is undertaken to quickly dig for the real facts about the people who want to take the house on lease. The professionals shield you from rental scams and discrimination of lawsuit. Moreover, the professionals deal with the numerous type of work, starting from the paperwork to dealing with the maintenance of the house, handling repair work, conveying tenants concern to the landlord and vice versa, and rent collection on time. A good repair and maintenance of the property not only preserve the value of the investment but also keeps the tenant happy. In addition, the property management team helps in reducing the stress of the landlord. The landlord need not worry about anything. He/she can live and travel anywhere without the need of always being available. Midnight emergencies, rent collection, rental scams, eviction of the tenants, all these are handled by the agents. Therefore, you can profitably spend your time with your loved ones doing things that you enjoy rather than worrying about the maintenance of the property. Let the property management companies in Ontario handle all the responsibility and keep your property habitable.